This week, DWITW Tech Coordinator Mindy Braun joins us on the podcast! Mindy wants to live in a world where Christ rules in unity, it's always 75° and sunny, children sleep at night and ice cream is calorie-free. 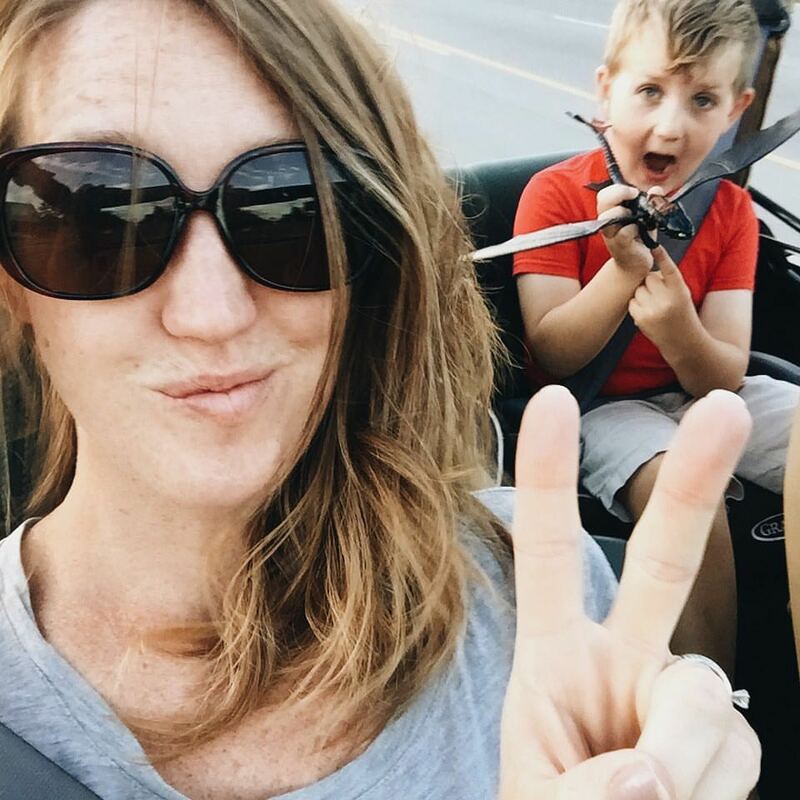 When she's not mommin' it up, you can find her out taking photos with her husband, Cameron, or going for a drive in her Jeep. Mindy's favorite verse currently is 1 Peter 2:9: "But you are a chosen race, a royal priesthood, a holy nation, a people for his own possession, that you may proclaim the excellencies of him who called you out of darkness into his marvelous light." To learn more about Mindy, you can follow her over on Instagram @mindybraun.